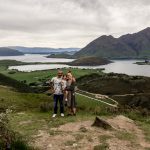 NEWS FLASH: A TRIP AROUND THE WORLD! 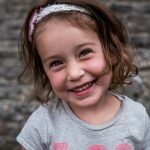 At the moment we are following our dream and we are making a world trip with our daughter Liv who is almost 3 years old. We left the 26th of February 2018 and we will return the 26th of Febuary 2019 . 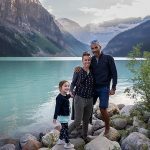 You can follow our world trip on our blog, Facebook, Instagram and YouTube. Do you live in the U.S (26 February till the 1st of June), Canada (1st June till the 2nd October) New-Zealand (4th of October till the December 15th) or in Asia? You can host us in exchange for a photo session. You can find more information here! We would love to meet you. Are you pregnant and would you like to document this special period in your life, then you can send me an email and I will help you to find a photographer. I am taking bookings from March the 1st 2019. 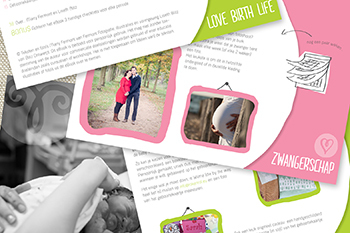 In 2011 I started, as the first photographer in the Netherlands, with birth photography. When I studied midwifery I documented my first birth and I was hooked! 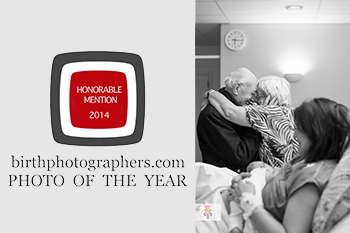 As a result I am now specialized in this special field of photography and I have experience with all kinds of births. A birth session tells your birth story from the contractions till friends and family meeting your little one. If you would like to know that it means to have a birth photographer at your birth, then please click here for more information. A lot of the birth stories can be found on my blog. Soak up the beautiful, intens stories of birth like you were there. Your personal story can also be told in this way, for a lifelong memory (and of course you can keep it private, if that’s what you would like!). A birth session will be the most valuable memory in your life! Of course the period prior to the birth is also very special, because for 9 months a tiny, sweet baby is growing inside. That’s why you can extend your birth session with a maternity session and/ or a newborn session. If you would like to book these separate, then there are a few spots per month available. If you like to be introduced to this exclusive kind of photography, please continue to read on my website and enjoy all the beautiful photos! I immediately felt a connection when we met. When we received the photos I got all emotional, they were beautiful! My hometown is Middelburg and I work within a 1,5 hours driving range from Middelburg. That means I work in the Netherlands as well as in Belgium.